Right at the bottom of Town Lift, the Bridge Café & Grill has American food with a Brazilian twist. 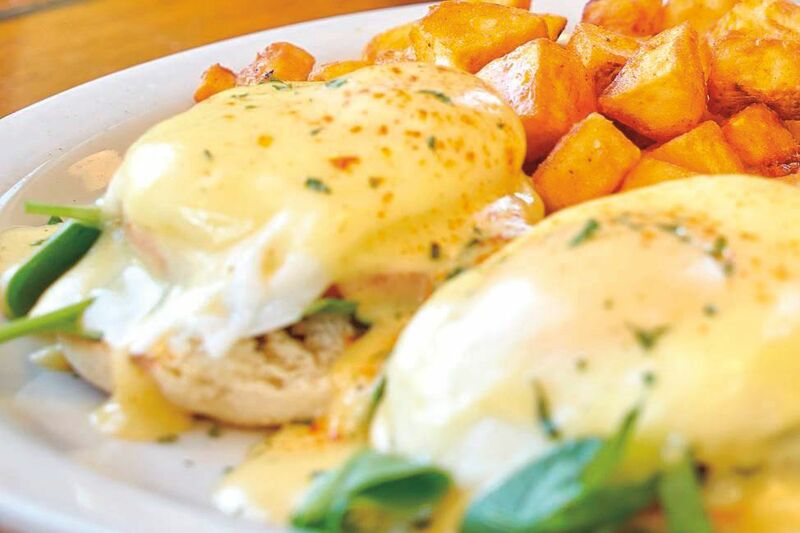 It's one of the best places to get breakfast before hitting the slopes (breakfast is served all day). Ski-in, ski-out right to the front door. Large outdoor deck.